Tiger has suspended tickets sales. 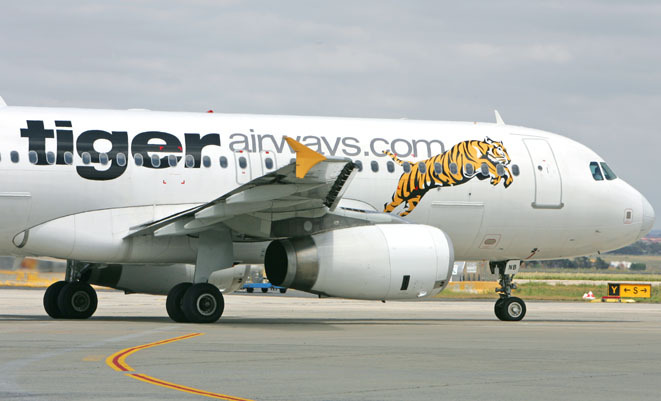 Grounded airline Tiger Airways Australia has suspended ticket sales for flights after July 9, following warnings from the Australian Competition and Consumer Commission (ACCC) that it could face multi-million dollar fines for advertising flights which may not eventuate. Tiger’s management, led by CEO Tony Davis, has been in continual discussions with CASA since Monday after the carrier was grounded on July 1. However, that had not stopped Tiger from continuing to sell tickets for flights after its initial grounding period expires on July 9. The practice had “bewildered” ACCC chairman Graeme Samuel, who said it was dishonest for any airline to “sell a ticket on a flight that you have no reasonable expectation of occurring”. “Clearly you are engaging in misleading and deceptive conduct,” Samuel told Fairfax Media. CASA grounded Tiger for an initial period of five working days, but may apply to the Federal Court to have the grounding extended.